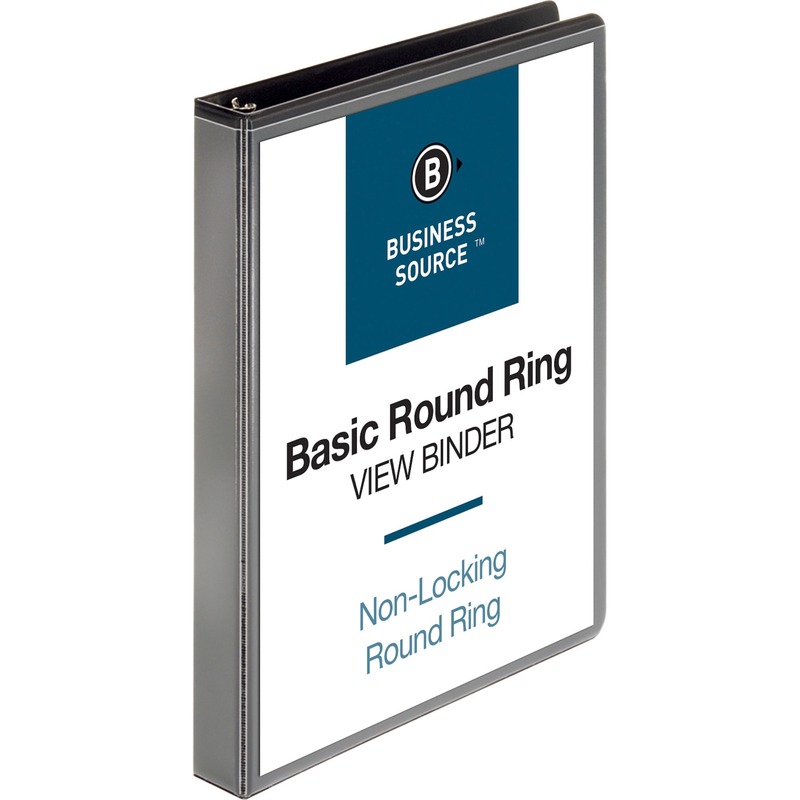 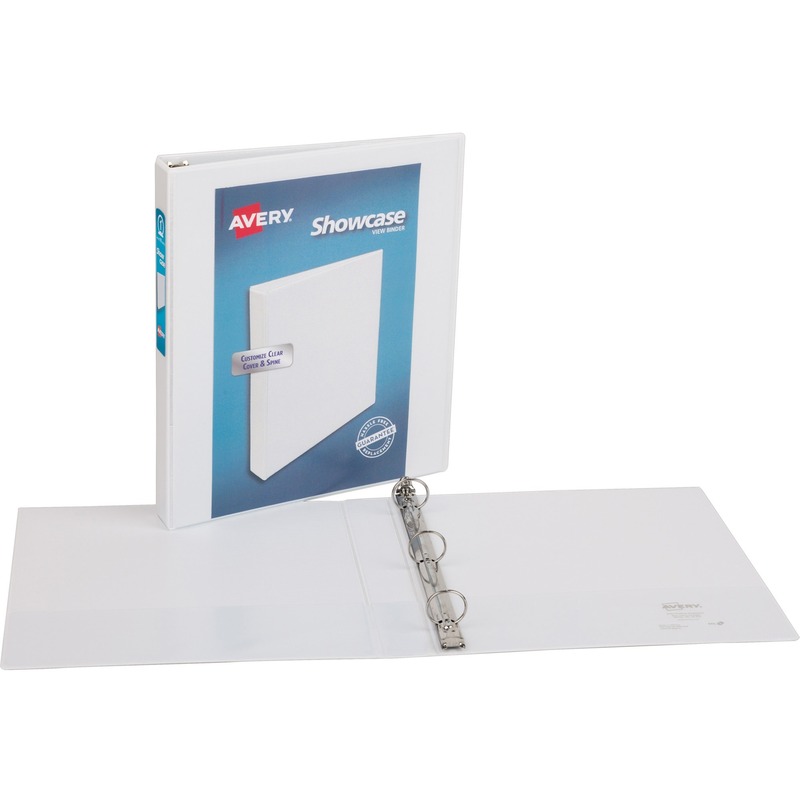 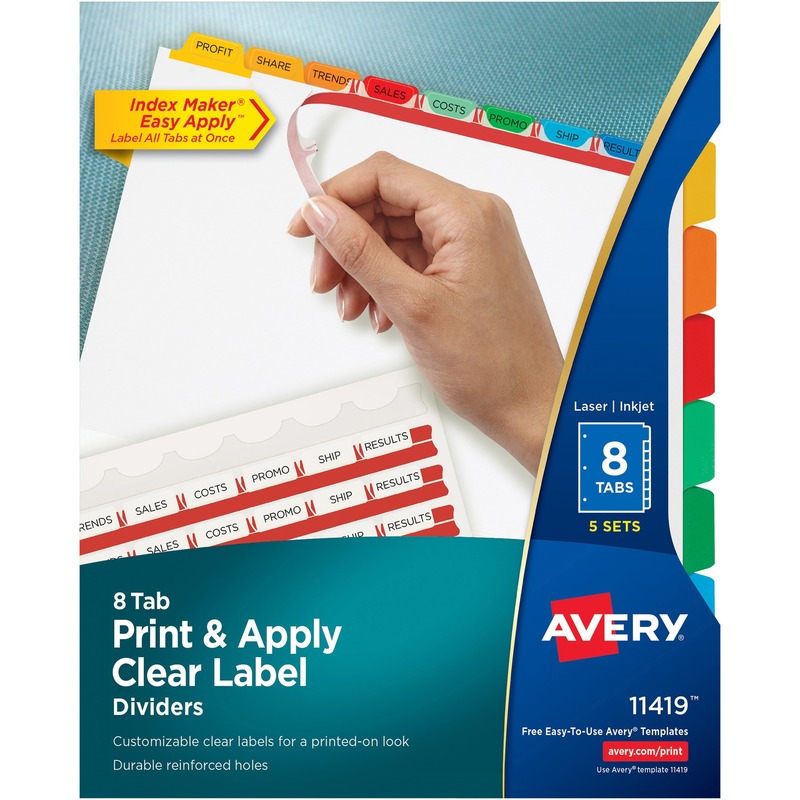 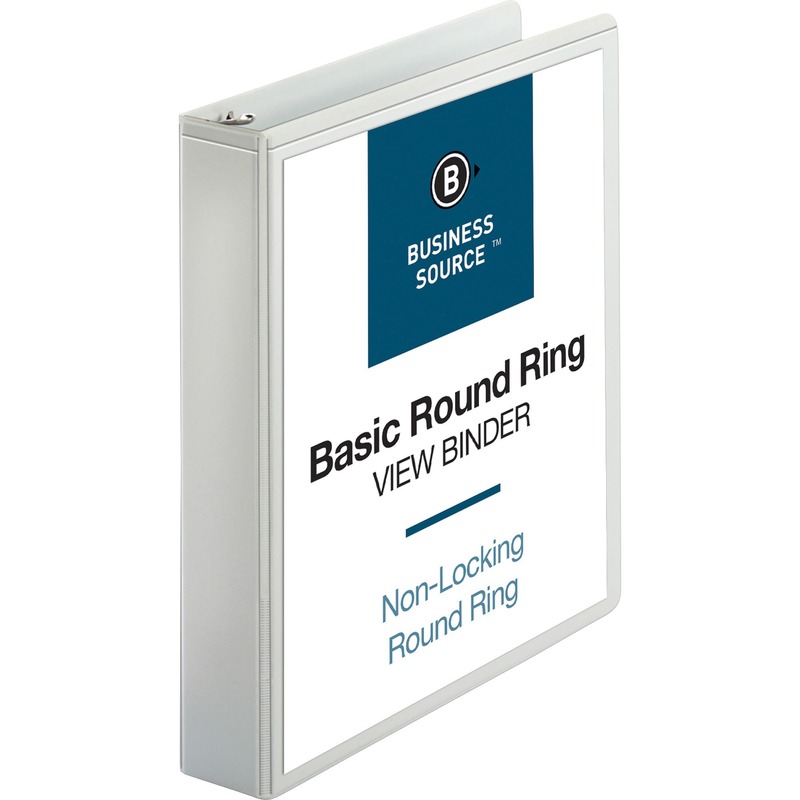 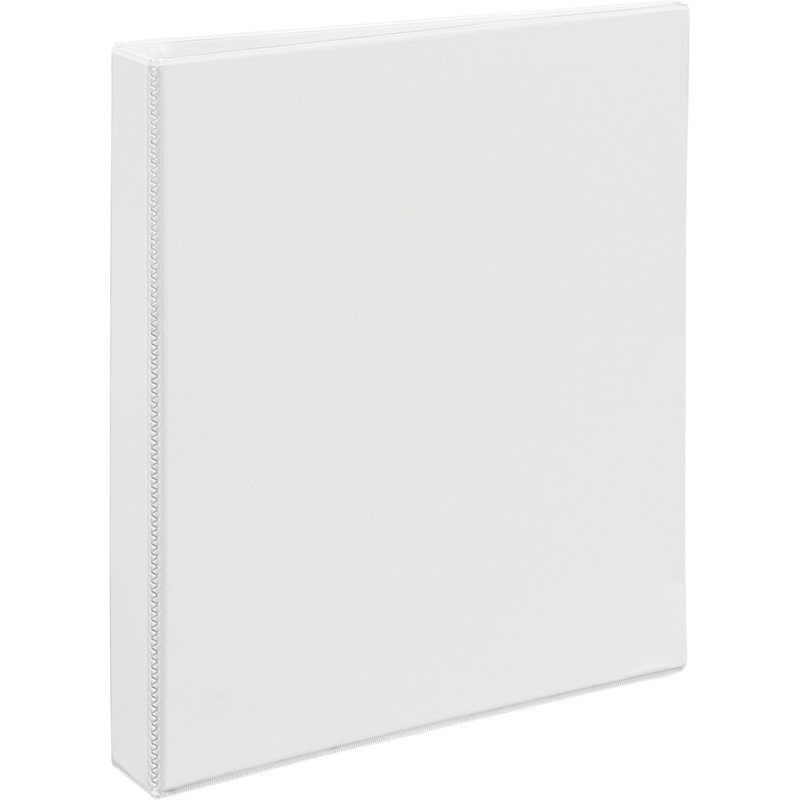 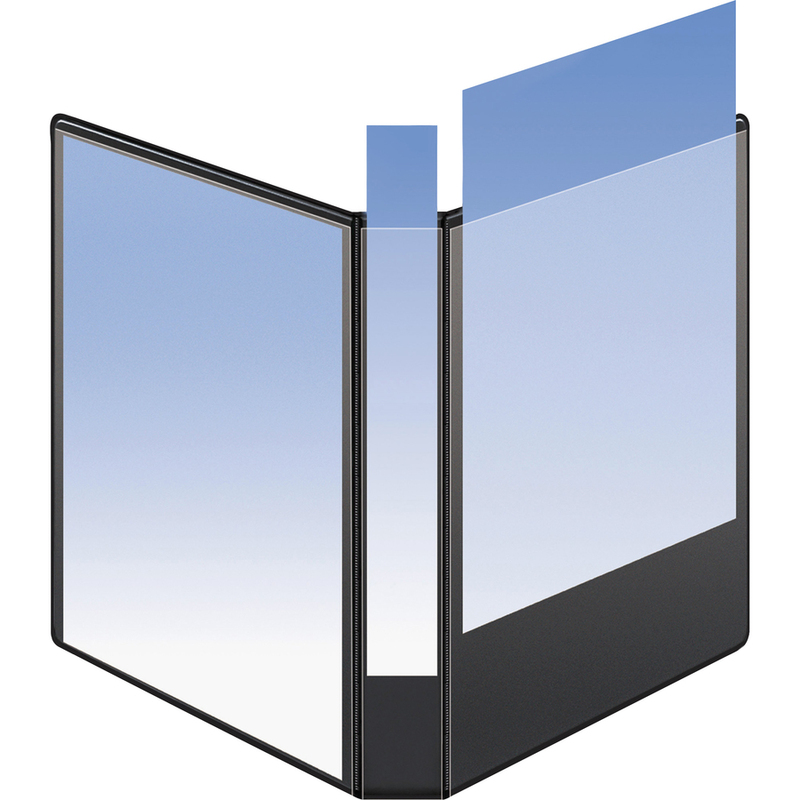 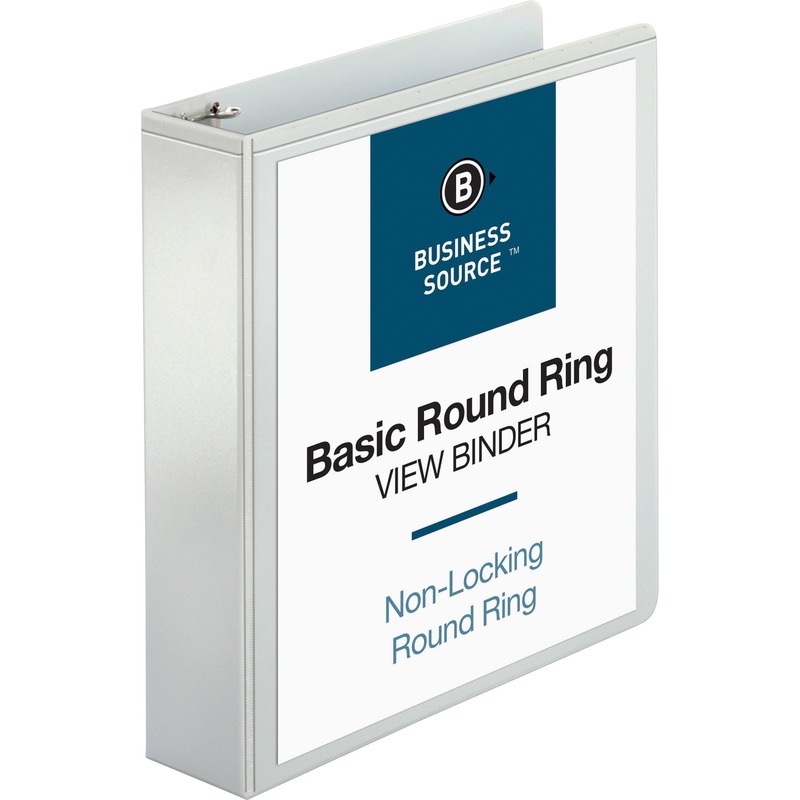 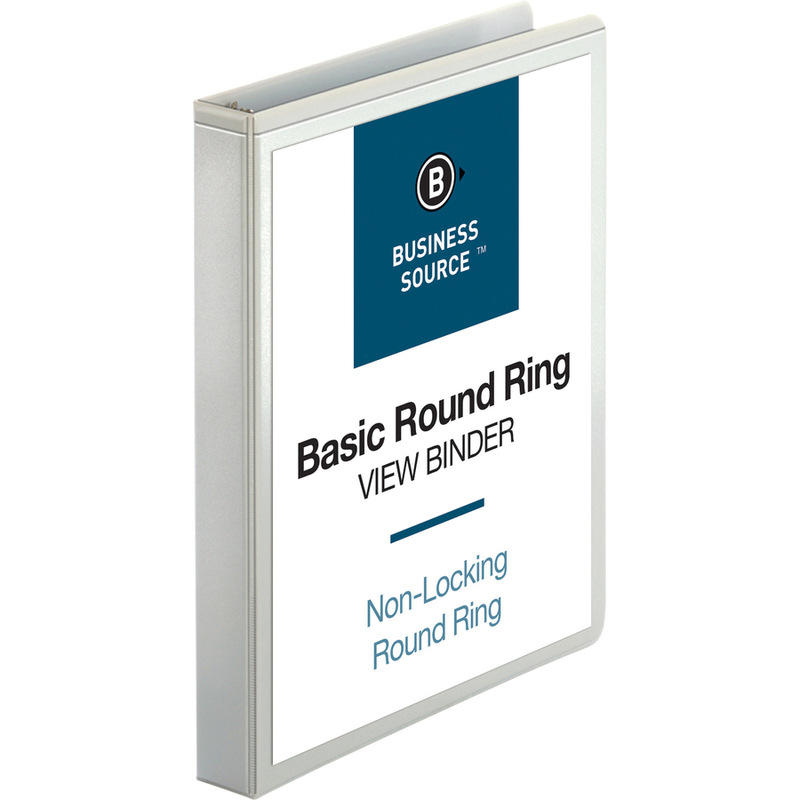 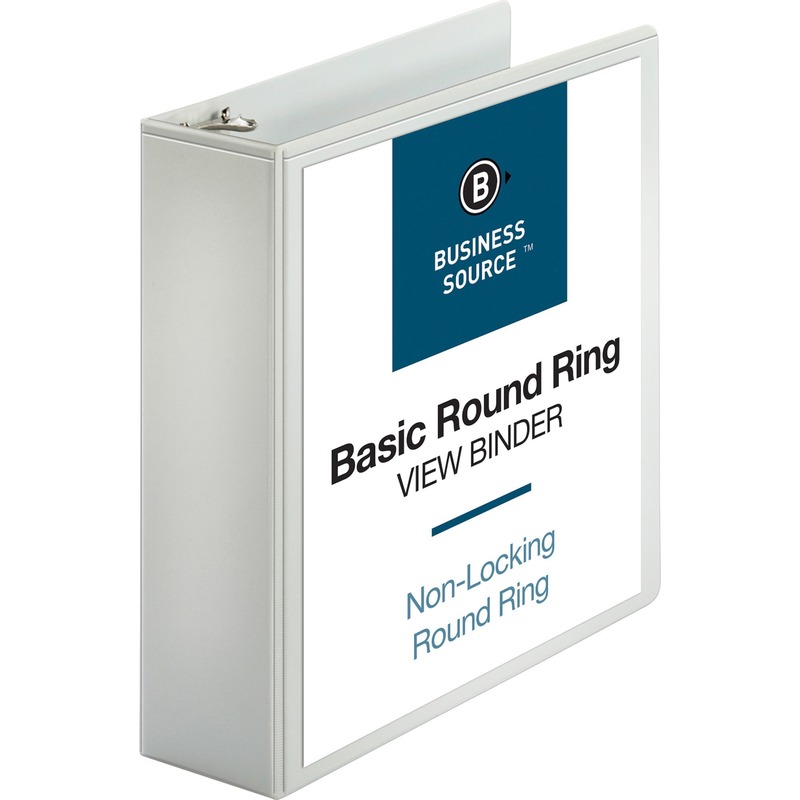 Round-ring view binder offers crystal-clear, nonglare overlays to customize the covers and spine for your letter-size presentations. 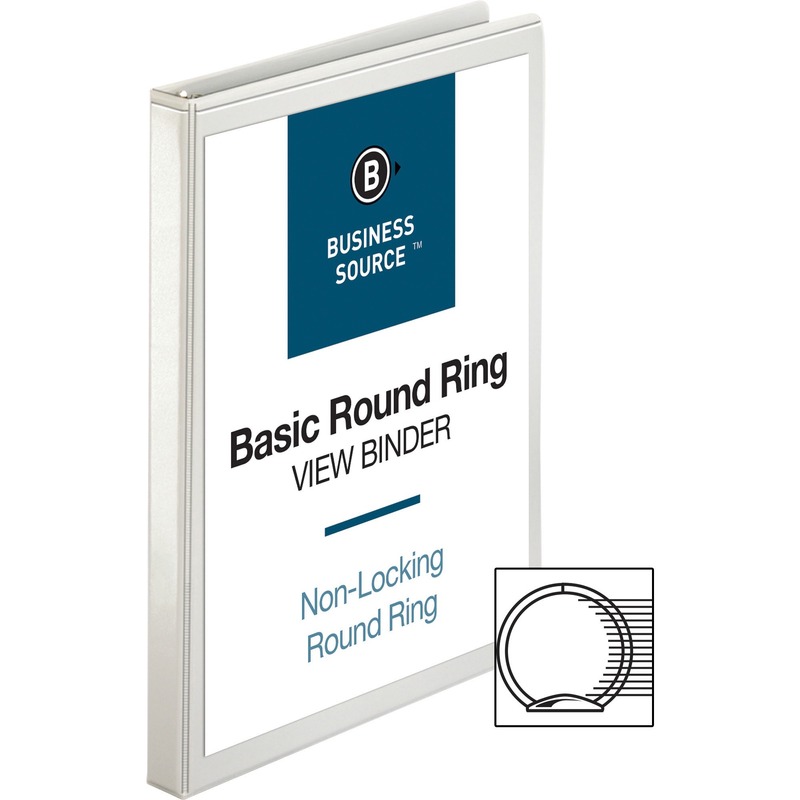 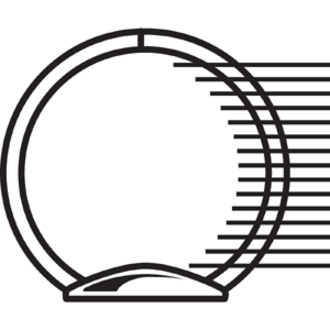 Back-mounted metal rings allow pages to lie flat. 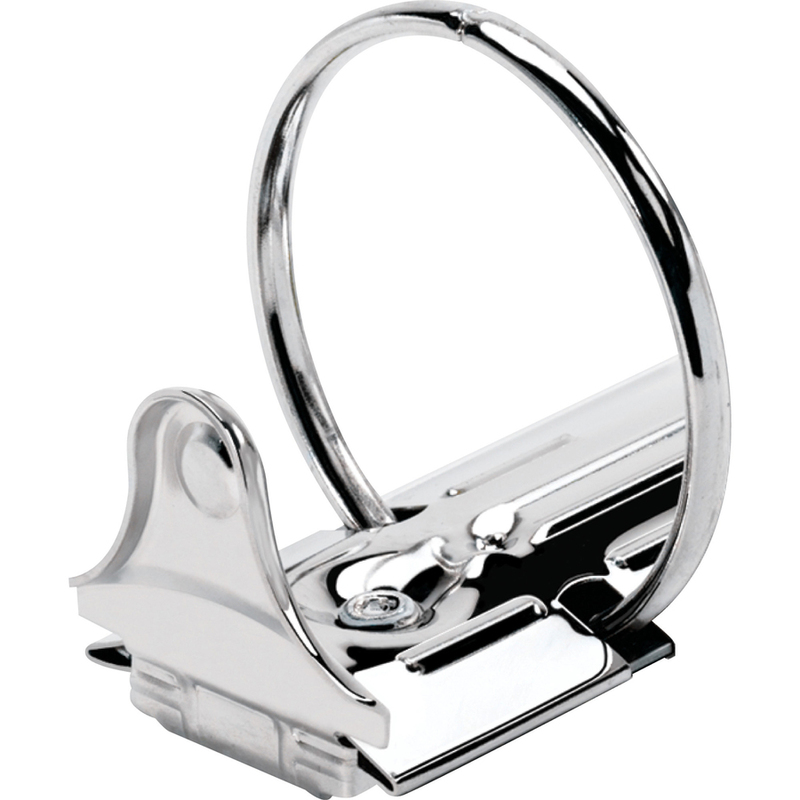 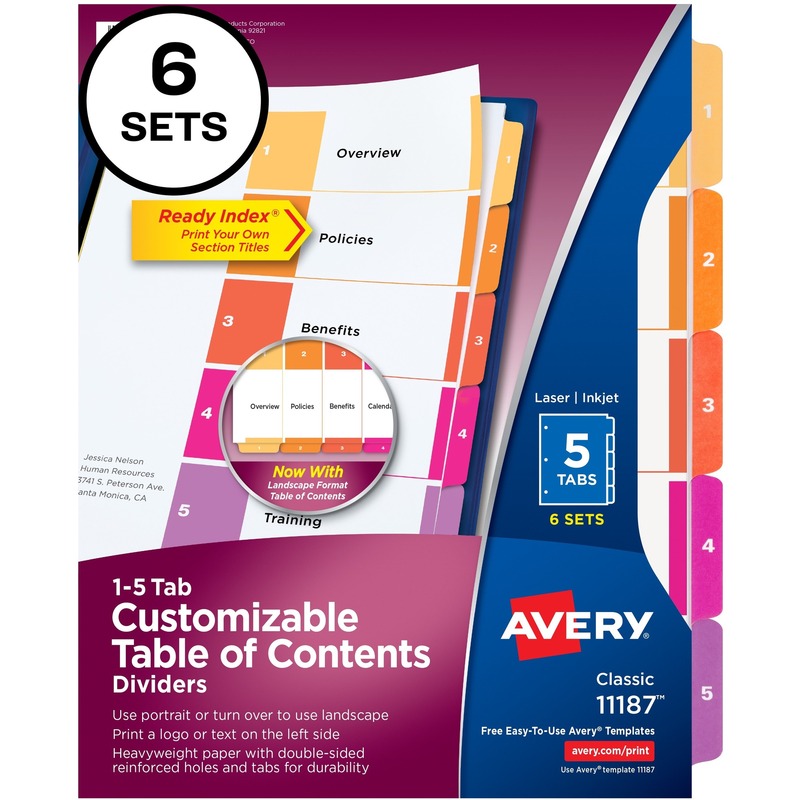 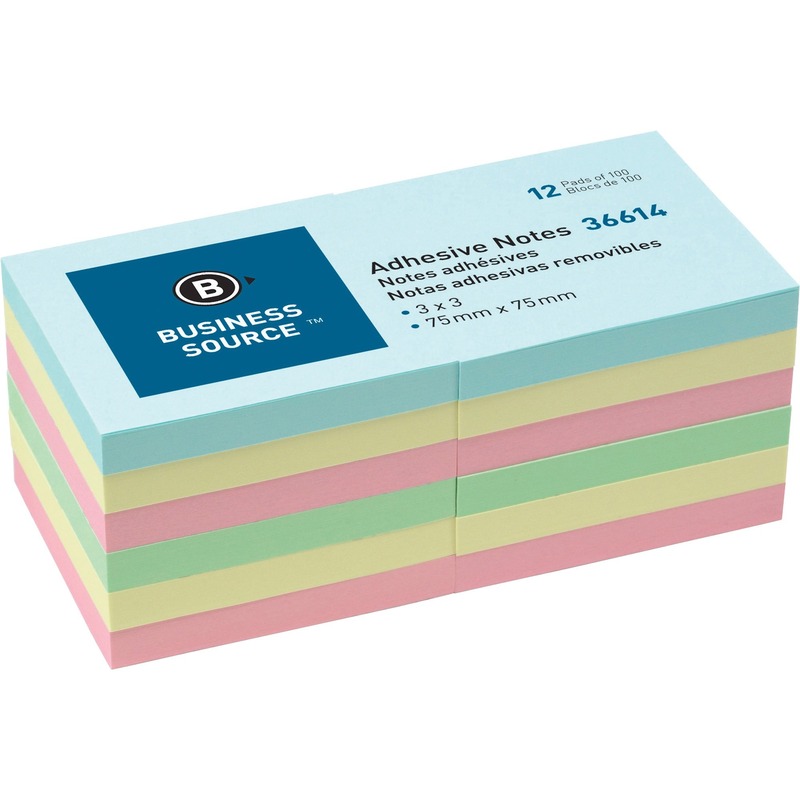 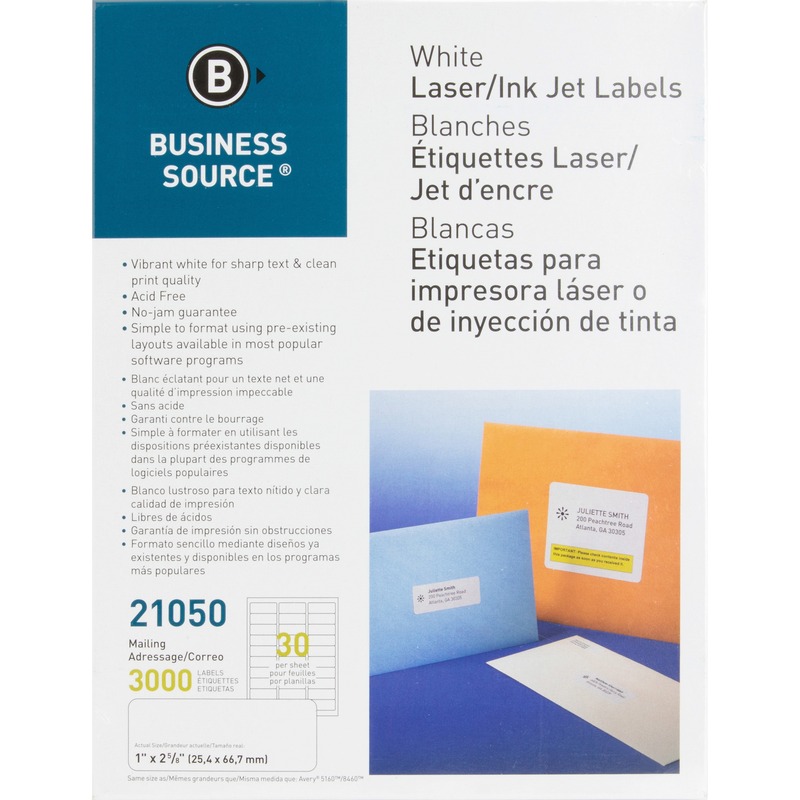 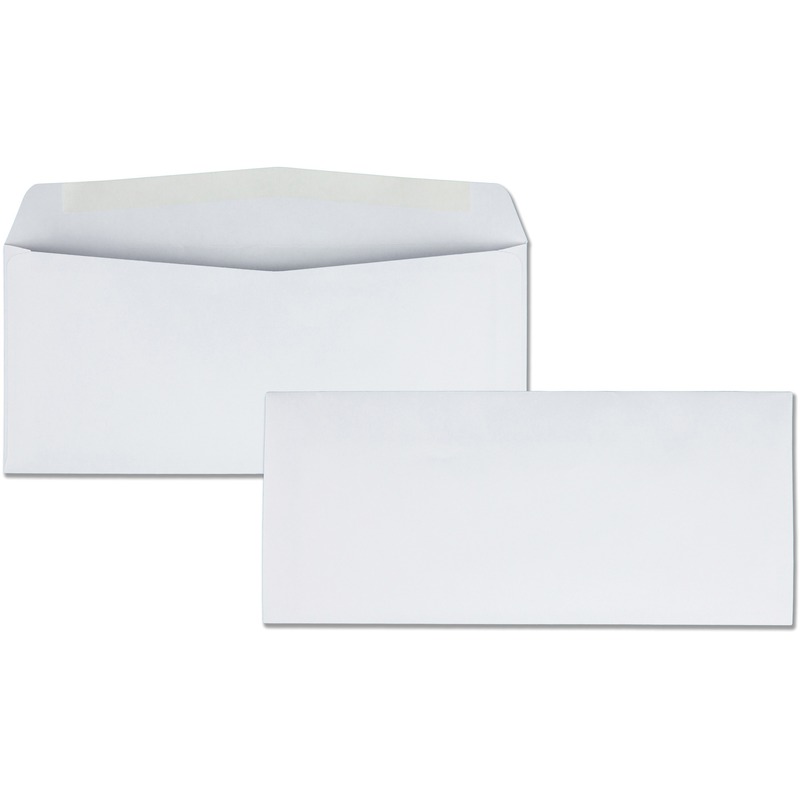 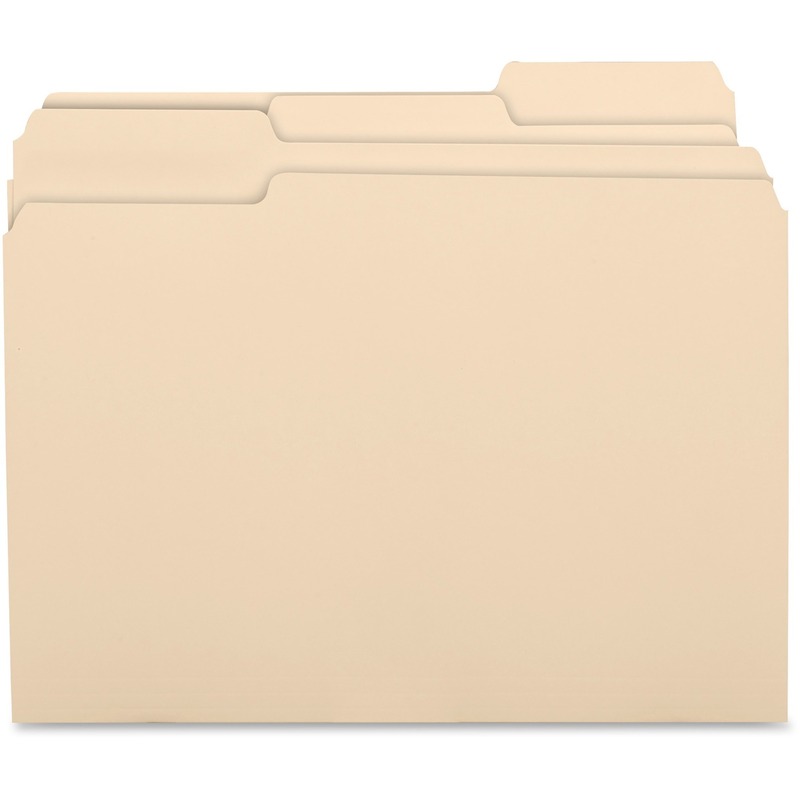 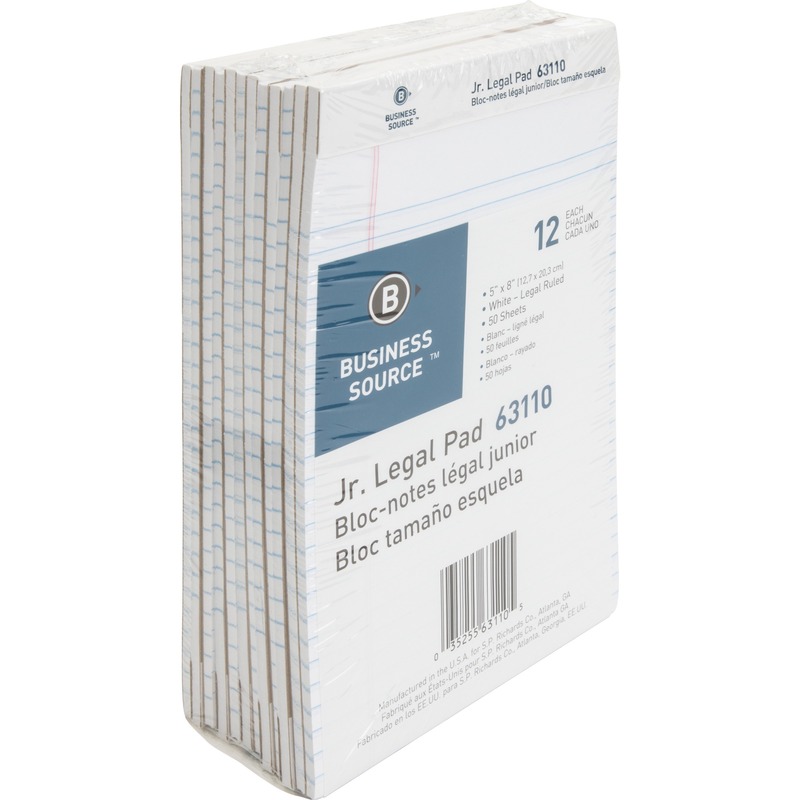 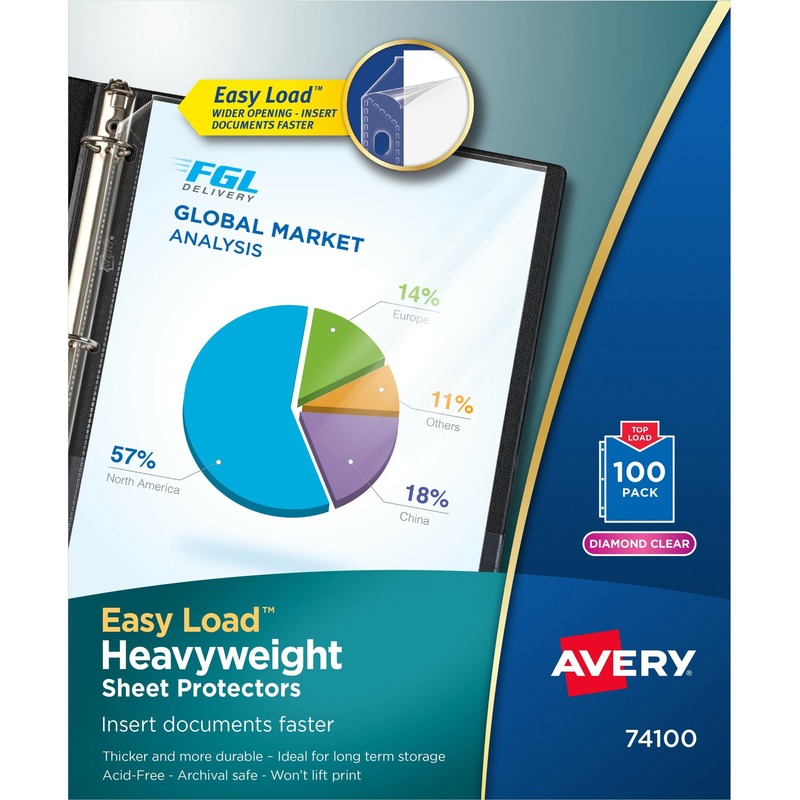 1" capacity holds up to 225 letter-size sheets. 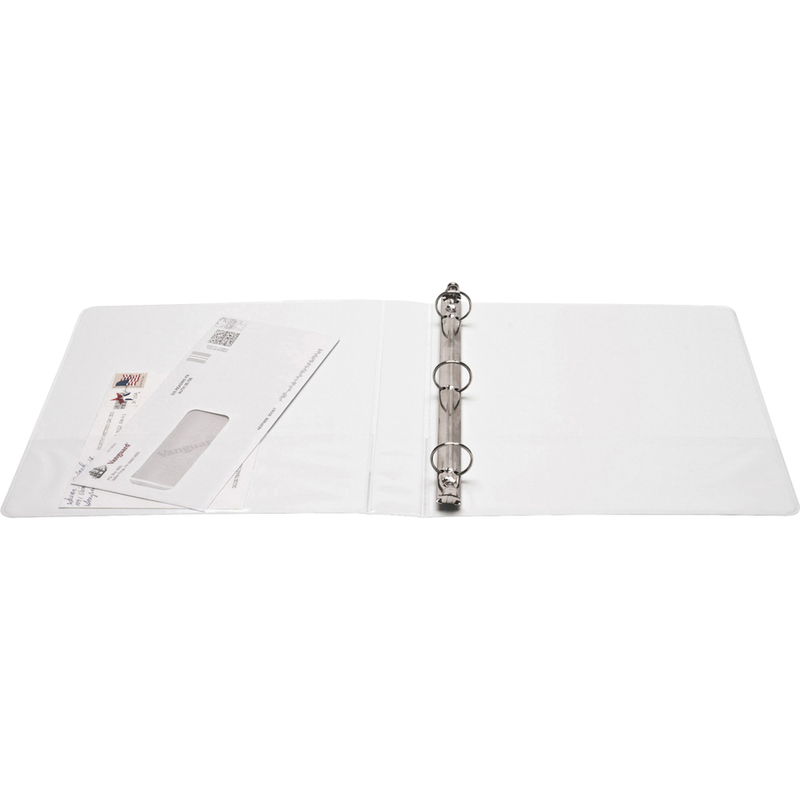 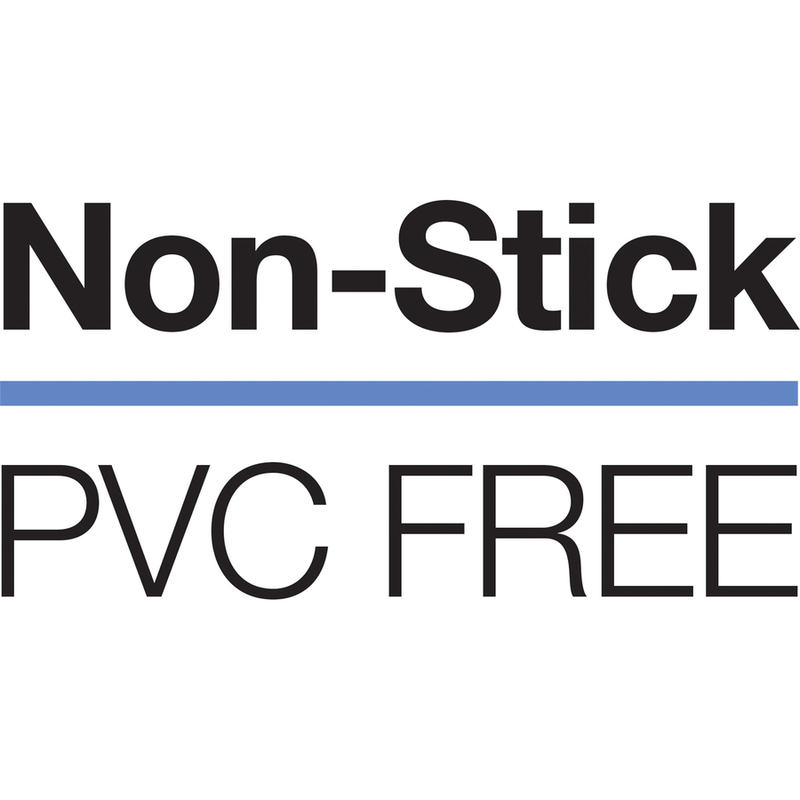 Clear pockets on the inside covers offer extra document storage with a 30-sheet capacity for each pocket. 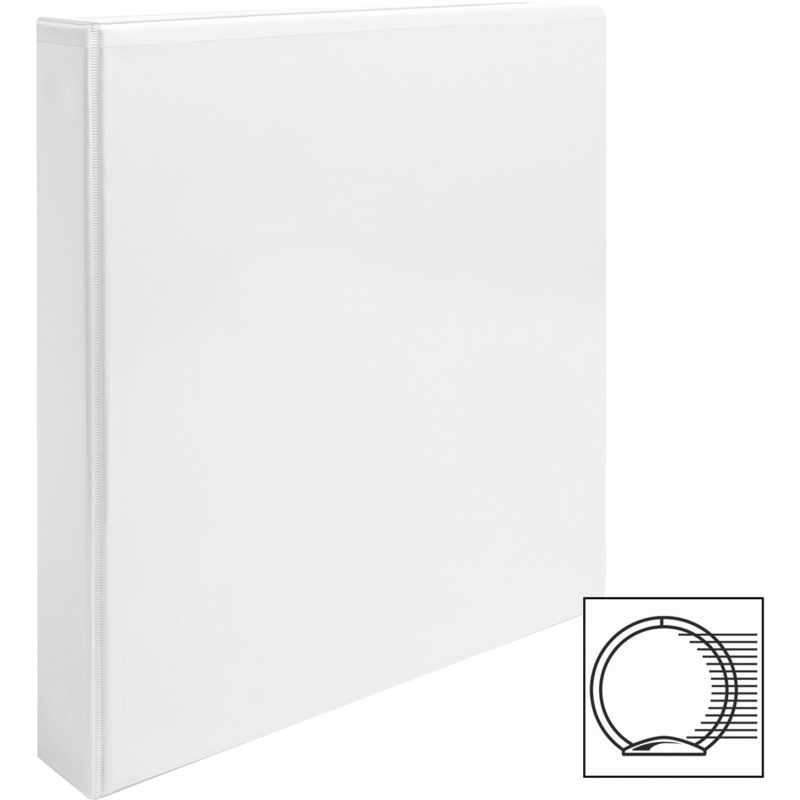 Design also features a sturdy chipboard core and exposed rivets. 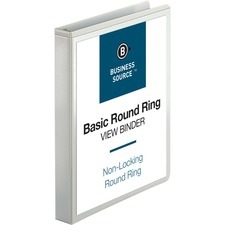 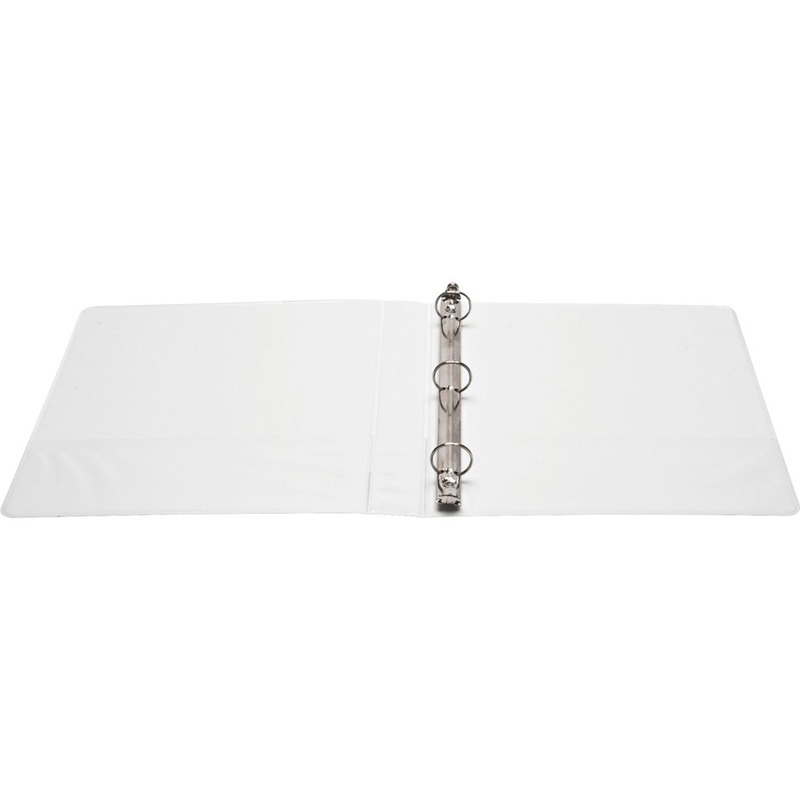 Binder is made of polypropylene for durability and resilience.